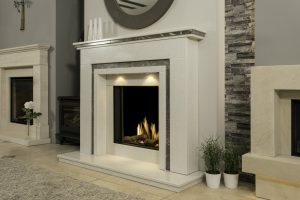 At The Fireplace Studio, our designer gas fireplace suites combine quality workmanship with exceptional functionality to turn your vision into a reality! 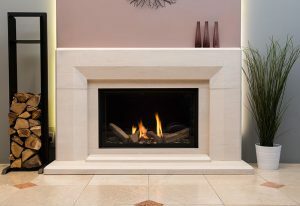 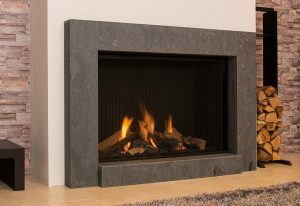 With a wealth of industry experience, we can tailor our services to suit your exact requirements, providing you with a fireplace suite which complements your home seamlessly. 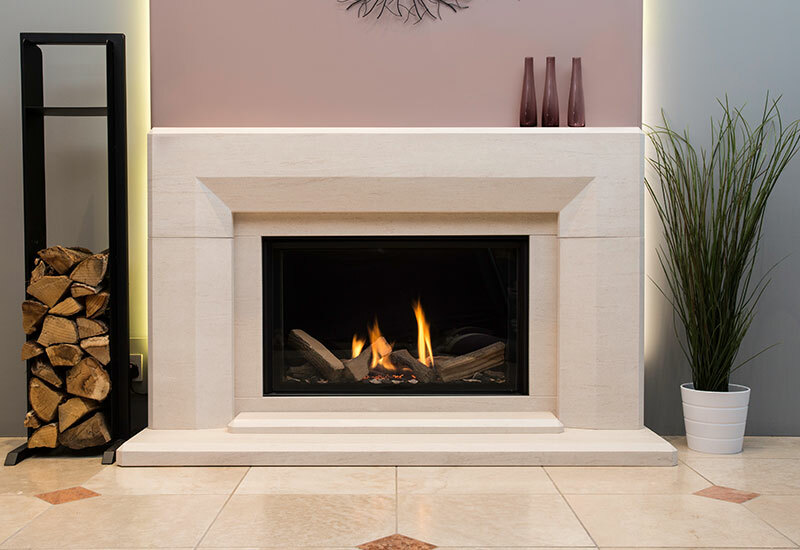 Whether you are looking for a contemporary or more traditional design, we offer a comprehensive range of styles and materials to match your individual needs, tastes and budget, including wood, marble and natural stone. 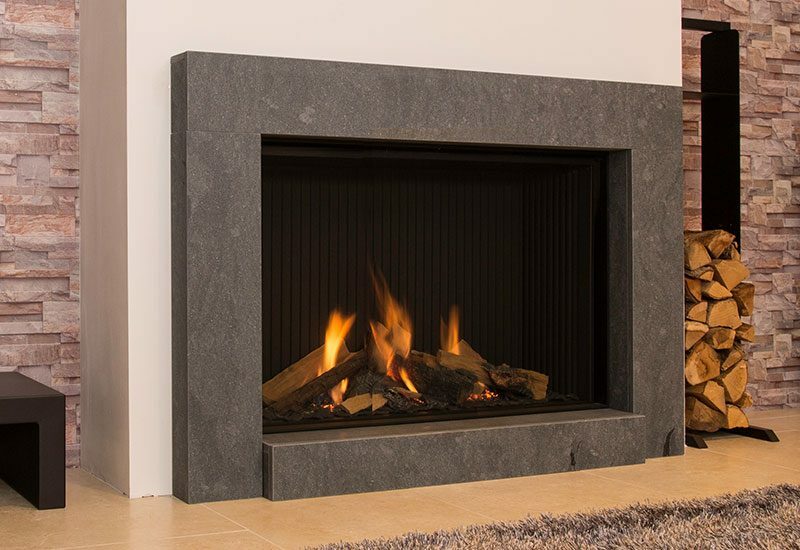 Our gas-fuelled designs are available in conventional or balanced flue making them suitable for homes with or without a chimney. To learn more about how your home can benefit from a designer gas fireplace suite, or for professional advice on which style will best suit your property, simply give us a call or visit our showrooms today! 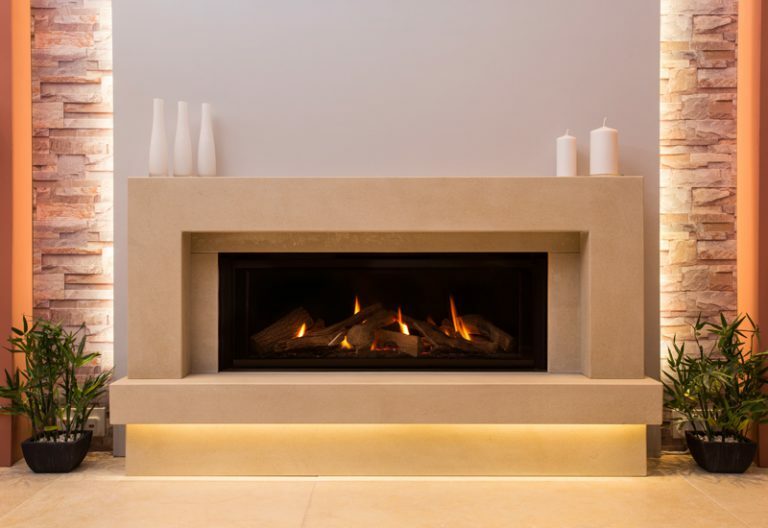 We’re ideally situated for customers in Nottingham, Derby and surrounding areas.